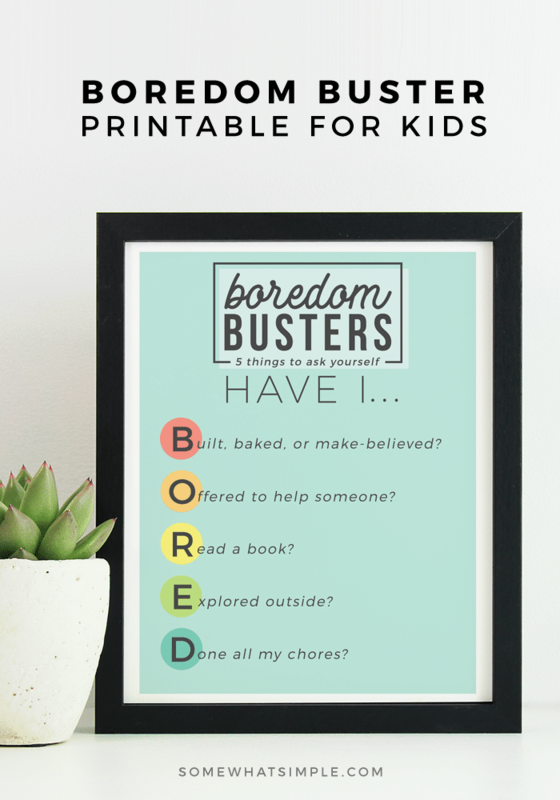 Our free B-O-R-E-D Printable provides 5 things to do when boredom strikes! No more wondering what to do when you’re bored this summer, or anytime of the year! But I hate wasting a day being unproductive, I hate how messy my house gets when we’re home all day, I hate when kids fight over silly things and I hate when they ask to eat every 20 minutes just because they are bored! One idea I decided to implement this year to help tackle summer boredom and days of laziness is this fun BORED acronym printable. In my home, we call this “The-Chart-That-Must-Be-Complete-Before-X-Box-Is-Turned-On”. 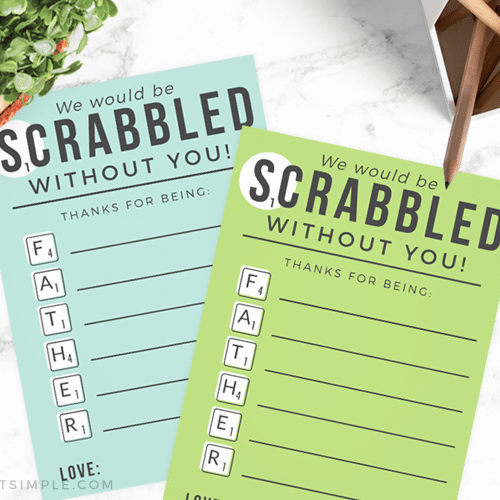 This nifty little printable is a great way to offer some variety to your summer days. No more screen-time all day, every day. 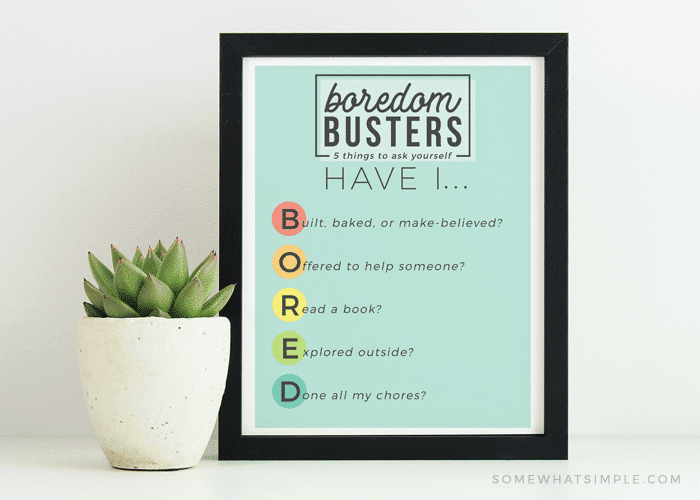 Download, print and frame the BORED printable. 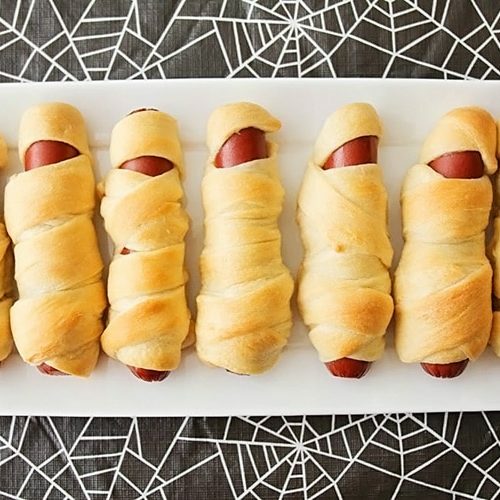 Display it where your kids can see it. Encourage them to do 1 or more of the ideas mentioned, either if they are bored or as an incentive before they turn the electronics on. 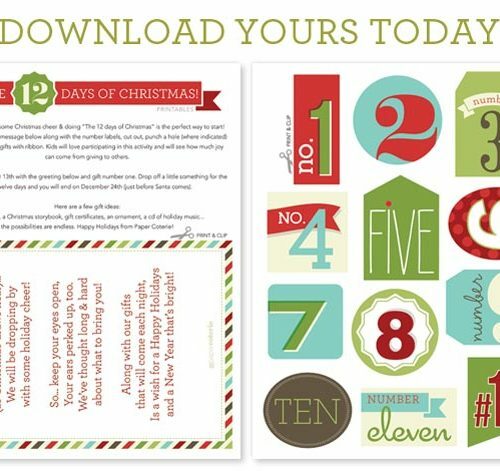 Click here to download your free B-O-R-E-D printable! How do you tame the summer craziness? Do you have a favorite summer tip you’d like to share? I’d love to hear all about it!